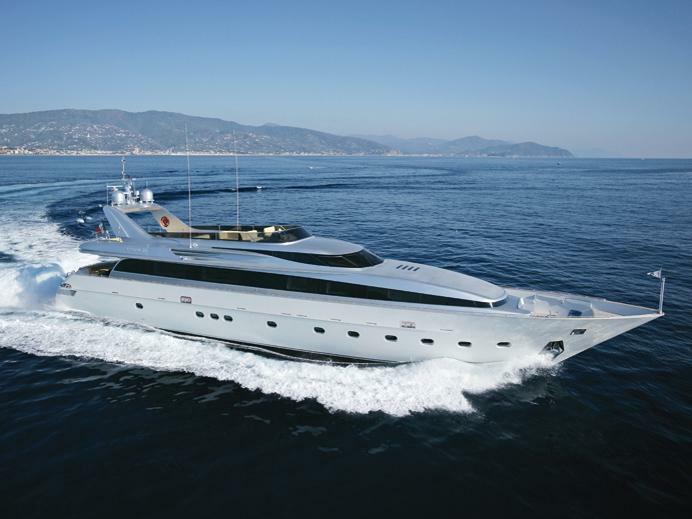 Where Are Facebook’s Advertisers’ Yachts? No – the above isn’t a picture of one of Facebook’s advertiser’s yachts. In fact, I am highly certain there are no such examples. I opened my Facebook account several years ago and today I effectively closed it. The one or two friend requests I accepted lead to even more requests from people I wasn’t really interested in becoming acquainted or reacquainted with. Although Facebook makes unfriending a difficult, labor intense process, I was able to strip my account down to its minimum requirements – a Name and Birthday. 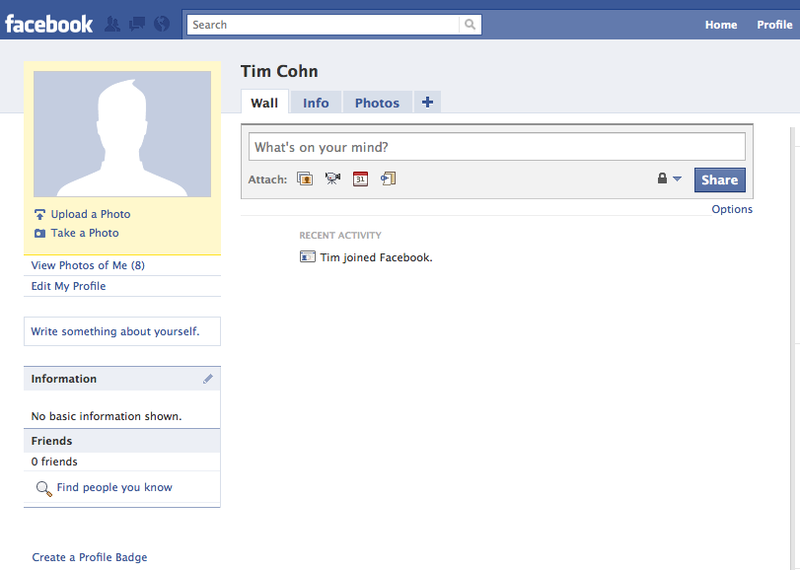 This minimalist account data should end any future unwanted Facebook “friend” requests and thus my Facebook experiment. 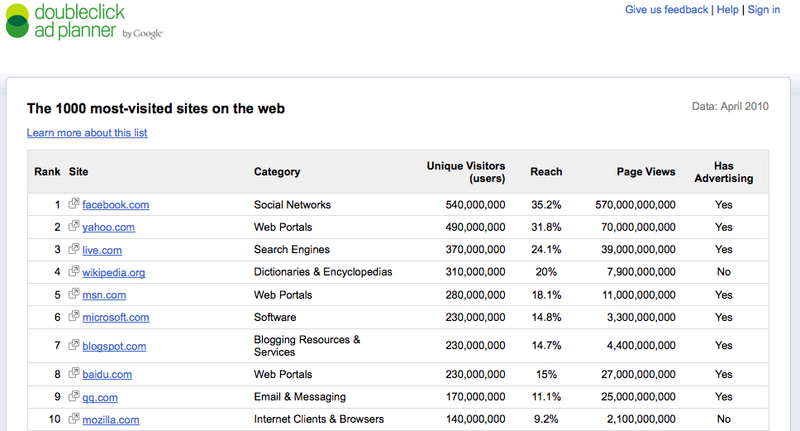 Google’s DoubleClick Ad Planner now publicly publishes their list of the Top 1000 sites on the web. According to DoubleClick’s Ad Planner, Facebook is the most visited site on the web receiving 540 million visitors and a whopping 570,000,000,000 page views. Doubleclick’s Top 1000 site’s list excludes adult sites, ad networks, domains that don’t have publicly visible content or don’t load properly, and certain Google sites. Facebook: The Brand Experience Channel? 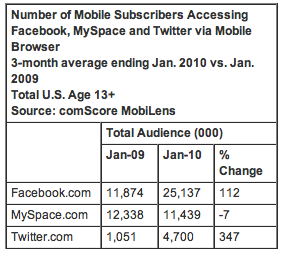 A long time friend and I were talking today about his recent privacy score of .09 on Facebook. Because he is a well known author and speaker within his industry he is a celebrity of sorts and as such he lives his life publicly both offline and online – particularly within his Facebook account. Hence his .09 privacy score. As both a celebrity and brand he expects less privacy than most and was only somewhat concerned about his .09. I on the other hand have a 10.0 Facebook privacy score – which also coincidentally confirms I am not a celebrity – so he and I occupy opposite ends of the privacy continuum. He also knows I think Facebook is a waste my attention and keystrokes. Today he surprised me with his “case” for marketing on Facebook. My friend stages seminars across the U.S. and Costa Rica and sells his products online. He has lots of Facebook “friends” and uses Facebook primarily as a channel for staying connected to his customers. He then floored me when he said he has gotten new business as a result of the time he has spent connecting with customers i.e., “marketing” on Facebook. Yes way – he insiststed! 1). Three previous prospects contacted through other media channels converted into buyers after “friending” him and his then friending them back. 2). Fourteen new seminar attendees became buyers as a result of being friends of his existing friends (customers / buyers). While he didn’t have hard data supporting his claims, he was personally convinced the sales resulted in the manner he outlined. His case then for using Facebook as a channel for maintaining relationships with customers began to sound pretty compelling. I was somewhat taken back. How could Facebook actually produce new customers? After further investigation and discussion, I concluded Facebook Fan pages or Facebook sites set up to cultivate and maintain business relationships on behalf of personalities and brands like my friend who provide valuable noteworthy experiences can produce new buyers because Facebook users who are satisfied with a particular brand who in turn post about the good times they had with the product or service can capture, communicate and convey the consumer’s unique experience and perception of the brand. This type of experience and perspective is generally considered more trustworthy than that of the brand’s marketing and advertising messaging which tells consumers what they should think experiences with the brand will be like. Isn’t the implicit message of a trusted friend more valuable than almost any brand’s explicit message? In my friend’s case, he provides an experience his buyers often want to share with their friends -and they do en masse- which in turn results in positive word of mouth being generated and spread to friends of their friends and their network of friends. Thus the friend’s message becomes an implicit endorsement which can then travel freely across the social network as far as the network decides is appropriate. Although I am still not convinced Facebook’s power as a direct response channel will ever rival Google’s, I can now see how Facebook’s potential as a “brand experience channel’ may find traction with marketers provided they don’t abuse their friends and fan’s trust in the process. It seems the more negative pieces that appear about Facebook’s plans to profit from its users privacy the more fluff pieces appear about how Facebook is instead going to somehow become the next Google. I have grown tired of reading pieces like the TechCrunch article above that are written by people who obviously don’t know what they don’t know. The answer to my headline’s question? When Analysts report a product works instead of the subject (social media) of the report’s users / customers confirming it works – beware! Dear Social Media Analysts – please put me on your lists for more studies like these! What’s Wrong With This Search Ad? 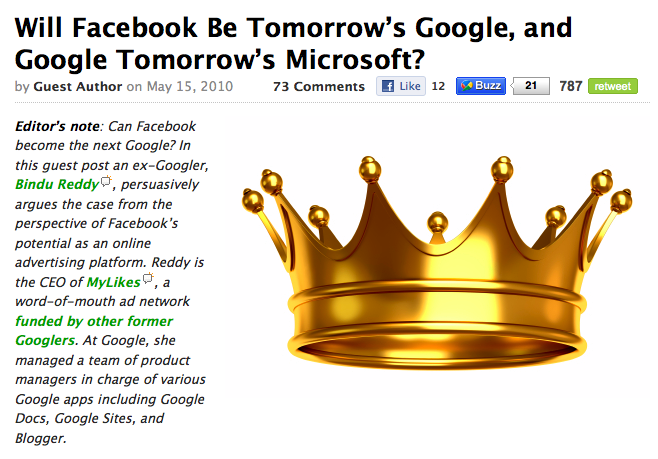 I saw this ad today for Facebook.com in a Google search result for advertising. Any search marketer who has successfully sold paid search to clients should be able to spot how Facebook’s argument for advertising on their site is fundamentally flawed. Although digital, advertising on Facebook is still display advertising.